Hemel Hempstead Lock & Key Centre provide a highly regarded Safe Engineering sub-division, looking after both Homes and Commercial properties for over 40 years. Hemel Hempstead Lock & Key Centre have connected the latest technologies and equipment with our years of experience to create a service that meets the most demanding requirements. 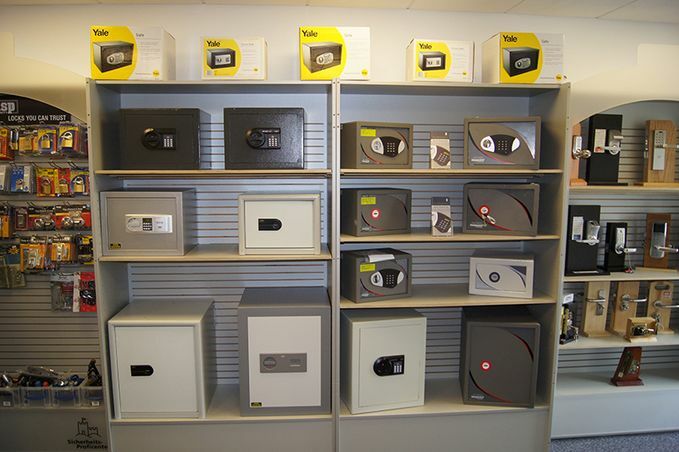 Our Hemel Hempstead Safe Engineer are able to cover all areas of Oxfordshire, Buckinghamshire and Berkshire. What ever your needs, please do not hesitate to contact the Hemel Hempstead Safe Engineers on 01442 359966, as we are happy to help you with all your security matters.